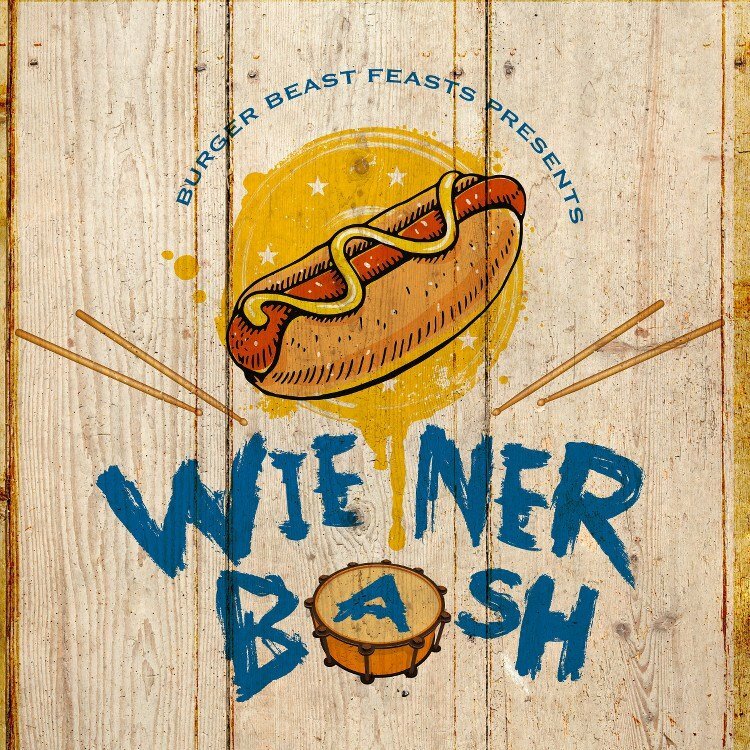 Call it a frankfurter, sausage, weenie, or just simply a hot dog; If you love cylindrical meats then Wiener Bash is the event for you. Wiener Bash returns Saturday, April 6th as part of the Hamburger House Party Event. Wiener Bash 2019 Line Up, so far….